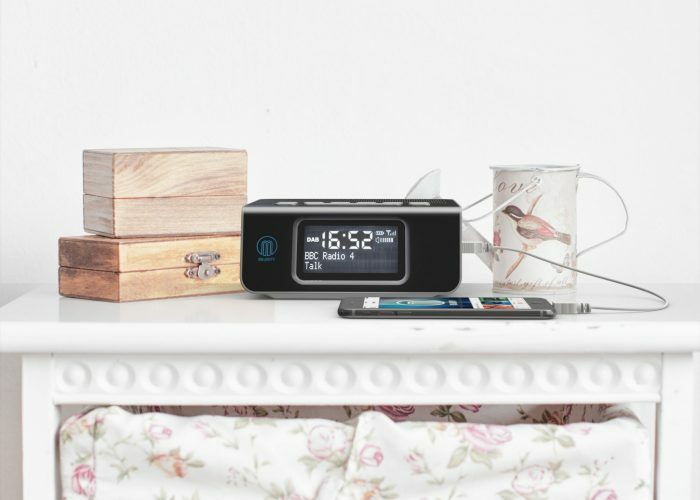 The Majority Abbey BT is the perfect bedside DAB+ digital radio, following on from the original Majority Abbey model. With the addition of wireless Bluetooth and extra alarm features, the Abbey BT provides great digital radio and a variety of impressive features. You can even make the radio portable by inserting 4 x AA batteries to begin taking it on the go.